The Adafruit Learning System has 500 tutorials! « Adafruit Industries – Makers, hackers, artists, designers and engineers! The Adafruit Learning System has 500 tutorials! Today is a big day for Adafruit, our community and everyone who celebrates projects & documentation! The Adafruit Learning System has 500 tutorials! Great work everyone and a special shout out to Justin & Tyler who have led the development and experience of learn.adafruit.com – outstanding work! Thank you everyone for making learn.adafruit.com a wonderful place! What is the 500th tutorial? 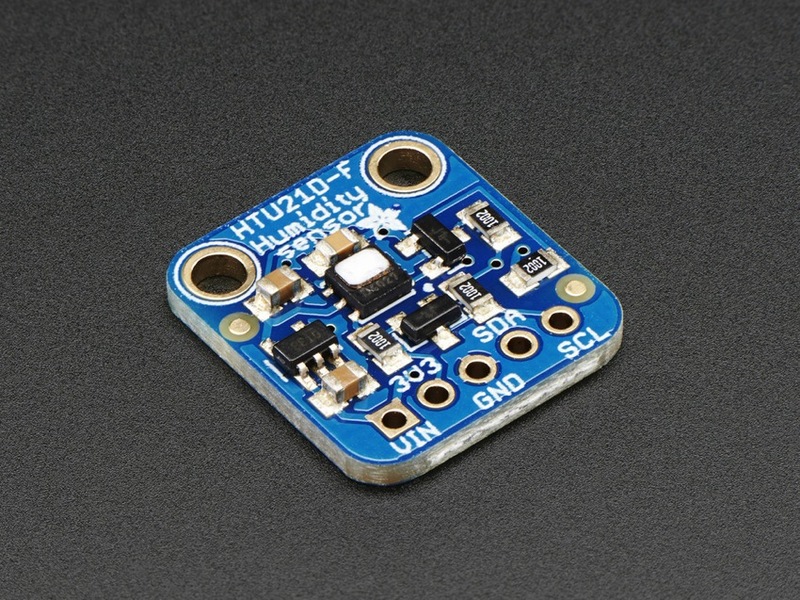 The Adafruit HTU21D-F Temperature & Humidity Sensor – easy and precise temp and humidity monitoring. 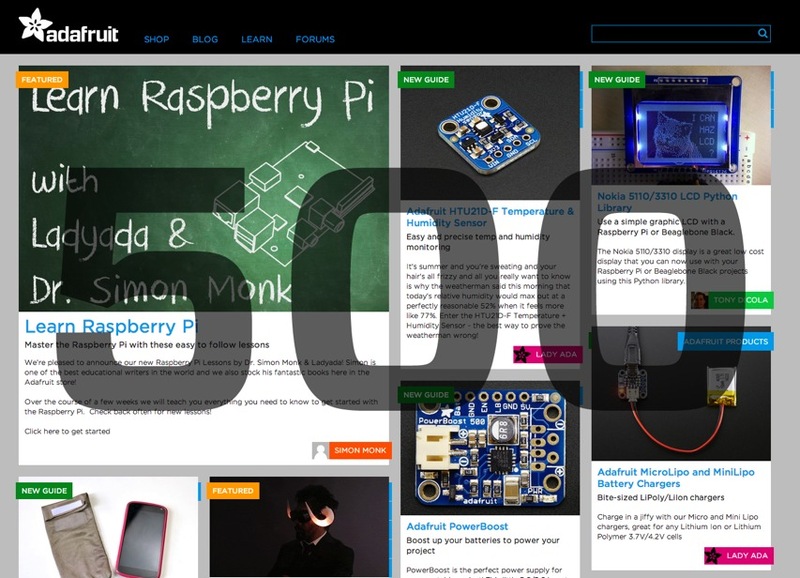 Comments Off on The Adafruit Learning System has 500 tutorials!